From grassroots programs to the international stage, Equestrian Canada is the national governing body for equestrian sport and horse welfare. 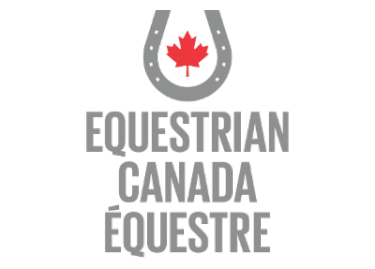 Equestrian Canada (EC) is the national governing body for equestrian sport and industry in Canada, with a mandate to represent, promote and advance all equine and equestrian interests. 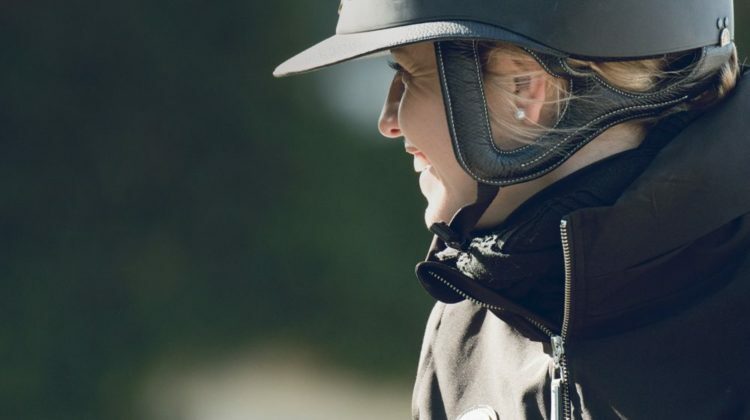 With over 18,000 sport licence holders, 90,000 registered participants, 12 provincial/territorial sport organization partners and 10+ national equine affiliate organizations, EC is a significant contributor to the social, physical, emotional and economic well-being of the equestrian industry across Canada. Equestrian Canada recognizes Equine Guelph short-training online courses as qualifying for points on the NCCP Coach/Instructor Professional Development Activities Updating hours (3 points).